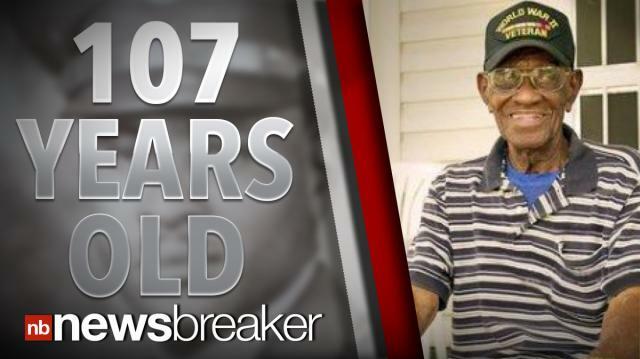 The country's oldest living vet will meet President Obama on Veteran’s Day. Richard Overton is 107 years old and served in WWII.He says he can still walk and talk and is sharp as a whip. He put a tablespoon of whisky in his coffee every morning and still smokes cigars - the key to a long life apparently.Overton says he would like to tell the president that he is proud of him.